Switchboard Safety matting for use around high voltage equipment. 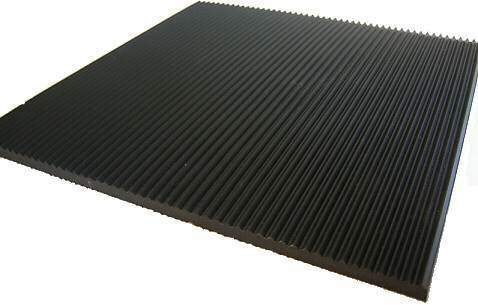 Manufactured in a 0.9m wide roll and is 6mm thick with a fine ribbed surface. Can be cut and supplied to any length you desire up to 22.8m long.